Today, find out why nothing compares with the Tesla Model S electric car, peruse pricing information on the 2016 Volvo XC90 T8 plug-in hybrid SUV, and check out the plug-in hybrid Hummers that will attempt to reach the South Pole on biodiesel. All this and more on Green Car Reports. What's the best way to get more electric cars on U.S. roads faster? Continued incentives and greater scrutiny of charging infrastructure, says the National Research Council. The 2015 BMW 535d is named "Diesel Car of the Year" by Diesel Driver. Do you agree with that choice? See why nothing compares with Tesla today, plug-in hybrids included. 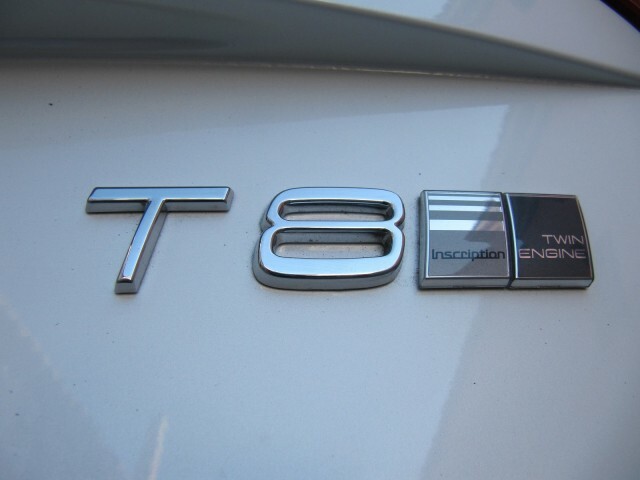 The 2016 Volvo XC90 T8 'Twin Engine' plug-in hybrid SUV is priced from $69,100, with the sportier R-Design model starting at $71,000. Check out the plug-in hybrid Hummers that are being prepped for an expedition to the South Pole. Aston Martin, BMW, Mercedes-Benz, and Toyota are all considering or actively establishing a presence in the South. Find out why. Finally, we've got more details on the 2016 Acura NSX hybrid supercar from the 2015 SAE World Congress.